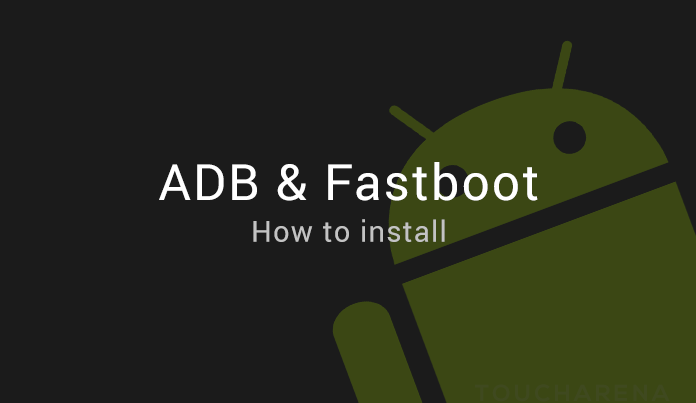 ADB and Fastboot are the basic utilities if you want to ROOT, Unlock bootloader or install a custom Recovery like TWRP on any Android device. So, if you are a developer or you want to learn how you can get most out of your Android as a Developer or an advanced user then you must need ADB and Fastboot which are the basic building blocks for your Android. Here is How to install ADB & Fastboot with One Click on Windows PC if you are not comfortable with Linux or MAC. Here I have brought you an Easy to Install ADB and Fasboot on Linux and MAC OS X. Just one command execution to install ADB and Fastboot on Linux and MAC. The scripts are provided in the DOWNLOADS section followed by the Step By Step ADB & Fastboot Installation Guide for Linux and MAC. Download and extract the Android.zip to a directory. Go to the downloaded directory and then enter into Android directory where all the scripts are kept. NOTE: This command will move the ADB and Fastboot binaries to /usr/bin location and move the Android udev rules file to /etc/udev/rules.d/ location also this script will install JDK if it is not installed. Exit from the command console and the open a new command console to use ADB and fastboot. MAC supports drag-n-drop of the command script to execute the command and some Linux distros also support the same. So, to execute the script just drag the script from a file explorer window and then drop it on an Terminal Window. ADB and Fastboot is now installed on your machine. If you have any concerns or doubt then login and leave a reply and you will be replied back instantly. Ok, I have reverted back to the older ADB and fastboot link. Follow the guide and you should be able to install ADB and fastboot on Linux. There is a “Show more details” in the error message. Click on the arrow and post the exact details of the error after which I can guide you what exactly to do. Instead of moving the whole Linux directory to /usr/bin, just try to move the adb_Linux and fastboot_Linux files from the Linux directory and see if you still face this issue ?? Trying to learn not be difficult!! When you install from an apt source, it is actually downloaded from a Ubuntu repository. But ADB and fastboot are Android SDK platform tools which will change time to time with respect to that ubuntu repository. You can issue the apt install command to install adb and fastboot on ubuntu. But it won’t guarantee the installation of latest ADB and fastboot binaries. In most cases it would just work fine. But there are many cases too where you may need to have the latest Android SDK platform tools, which is the latest ADB and fastboot tools. I hope I have clarified what you were looking for. I am able to download. What’s wrong with the link? What error do you see?